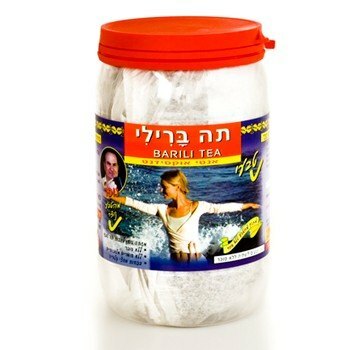 "Barili" tea a sweet green tea with natural anti-oxidants was developed by the Israeli company "Nufar", based in Rehovot, Israel. "Barili" tea, which was developed by "Nufar", contains sweet green tea and medicinal herbs rich in natural anti-oxidants. "Barili" tea contains natural stevia leaves and therefore it is sweet and ready for drinking without sugar, with no calories and no artificial sweeteners.